I need to solve a differential equation. The solution will depend on $t$ and $q$, and I need to define that $q$ piecewise depending on $t$. I've been trying with the piecewise function but it's not plotting anything, I always get error messages. 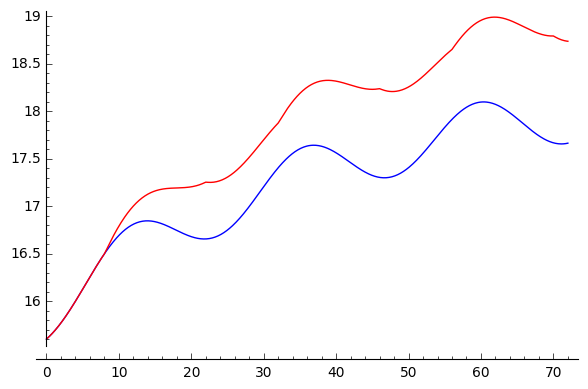 You can express $q(t)$ as a sum of differences of step functions. Also, it's more efficient to solve the differential equation numerically. 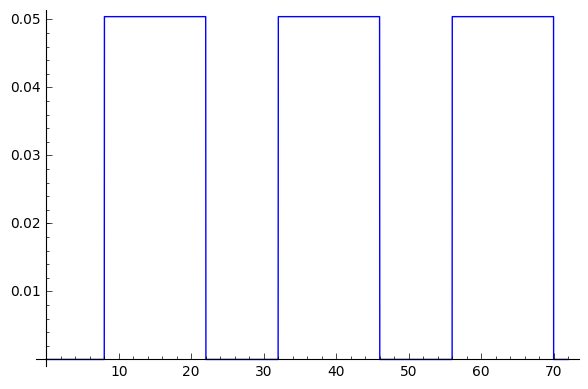 I assume you want to plot the solution for some number of days (which can be specified in the code). Not the answer you're looking for? Browse other questions tagged calculus ordinary-differential-equations graphing-functions piecewise-continuity sagemath or ask your own question. Convolution: How to construct it for a given function?